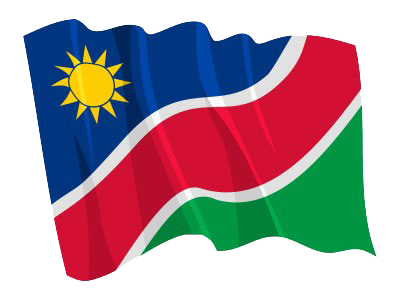 REHOBOTH, 09 NOV (NAMPA) – Namibia’s national rugby team will play their first match against Russia on Saturday as part of the three matches scheduled for their European tour. The team landed in Russia on Sunday and will also go up against Portugal and Spain. Saturday’s game will be played at the Kuban Rugby Club Stadium in Krasnodar, Russia. Namibia will then play Spain on 17 November, while the final match against Portugal will take place on 24 November. © Copyright NAMPA Wednesday 24th of April 2019 06:53:26 PM. All rights reserved.